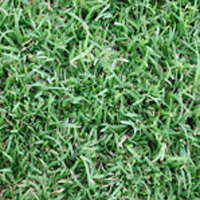 Here at Hi Quality Turf, we understand the many different Sydney lawn types from residential backyards to sports grounds to commercial areas. 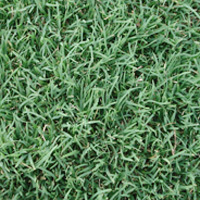 Different types of grass are suitable for different uses, and differing soil conditions mean some types of grass will thrive and others won’t. 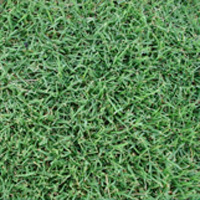 As premier Sydney turf suppliers we stock a wide range of turfs to provide the right turf supplies for your project. 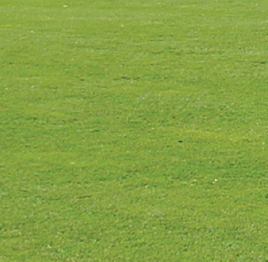 With a service range taking in Sydney, Newcastle, Wollongong and beyond, Hi Quality Turf knows that all soils are not created equal. 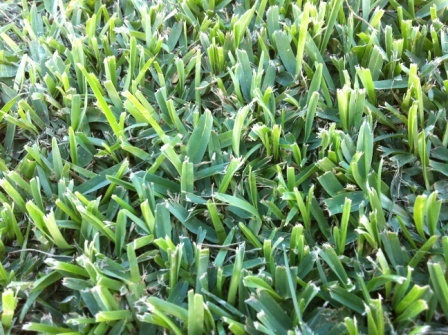 Even just in Sydney, turf suppliers need to account for dry sandy soils, clay based soils, soils with high alkaline content, and many more. 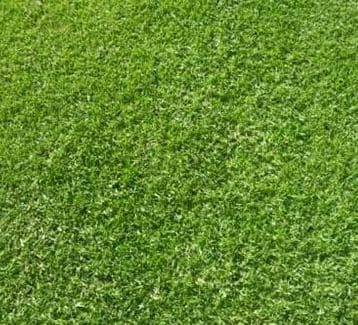 Each of these soil varieties is suited to different grass species and needs different turf supplies and preparation to grow well. 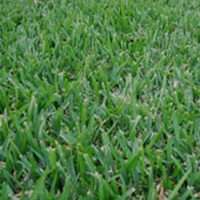 Hi Quality Turf also provides expertise and turf supplies to prepare the ground for your Sydney lawn installation and enhance your soil with fertilisers and organic materials. 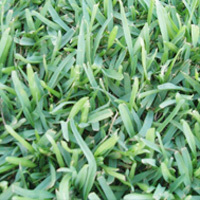 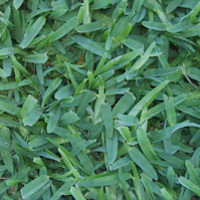 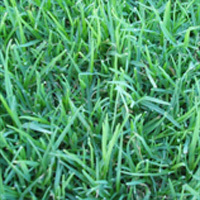 Our range of turfs for Sydney lawns includes buffalo, kikuyu, couch, and other types of grass. 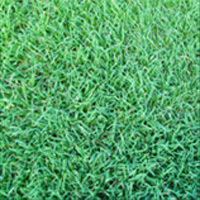 The helpful list below will tell you the best uses for each of them, and give you some basic info on their durability, shade tolerance, and other important qualities. 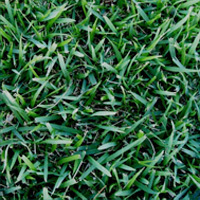 Suitable for: Golf tees, sports fields.